Welcome to Sanford and Son Junk Cars – Cash For Cars! We are one of the biggest car buyers in the Hiram, Georgia area. We pride ourselves in paying the highest amount for any and all junk or unwanted cars, trucks, vans and SUV’s. Any make any model, WE WILL BUY ALL OF THEM!! We are a professional junk car removal company and are licensed and insured. We take a lot of pride in our business, so professionalism, and your satisfaction is our biggest concern. 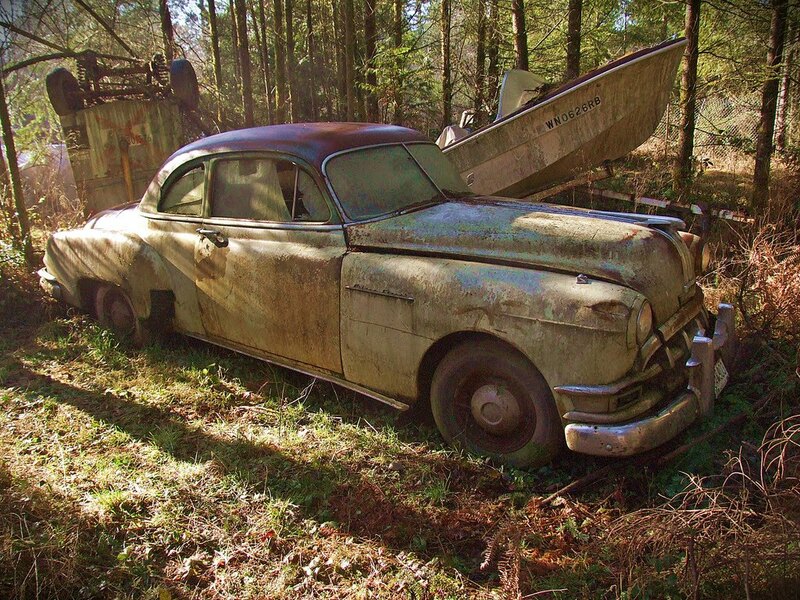 Sanford and Son Junk Cars is a professional junk (Damage) car buying service that performs junk car removal and pays top cash for cars around the Hiram area. We have free towing of your vehicle and help you sell your junk car without any hassles or expenses. Sell your car to us and we will send out a tow truck with money to get your car. We do the removal of any junk, damaged, wrecked, or unwanted vehicles from your Property for Free. Stop paying insurance for the junk car you are not even using!!! Instead, let us pay you. We are giving cash for cars in Hiram! Looking for to get rid of that scrap car? Perfect! We are the ultimate cash for clunkers. You give us a quick call, and we’ll give you a quote over the phone. It takes less than a minute to get your quote! If you would rather fill out an online form NO PROBLEM! Fill out the online form located on the right, and we are usually able to get back to you within 10 minutes or less. We RECYCLE or REPAIR your old junk car and we always dispose of scrap metals and all chemicals by Environmentally Friendly and Legal means, making our great area of Hiram an even more beautiful place. There is no need to search for another cash for cars Hiram business because you just found THE BEST! We can almost always get you taken care of the same day. Our process of removing your car is very easy, we made it that way so that you can have the best experience possible for scrapping your vehicle. Located right here in Hiram, we have helped hundreds, if not thousands of people looking to get rid of their clunkers. Old, busted, damaged, or dinged, it does not matter one bit to us. Who knew that your piece of scrap metal sitting on your property, could be worth cash. Not many people know about his opportunity, so I am glad that you have stumbled on our website. Like I said before, it doesn’t matter the condition of your vehicle, we will buy it no matter what. We will buy your car and place it on a scrap yard where people can come and pick parts off of it, it will then be crushed for the steel and then recycled. We are premier service that offers you the most cash in your pocket for your scrap vehicle! We operate 7 days a week, so if you don’t have the time to schedule a pick up during the week, we operate on Saturday’s as well. Like I said, we try to give our customers the best experience as possible. Rated #1 for customer service and pretty much everything else, we thrive on being the best car removal service in the area. Are you looking for the most money in town for your junk vehicle? Do you have a bill or some payment that might be over do and you need so quick cash? Call us now! Your vehicle will be picked up, usually the same day, but if not the same day then definitely the next day. If you are looking to scrap that car of yours, you can call us now, and in 30 seconds or less, you have a quote that you are happy with. We guarantee that after you talk to one of our buyers you will experience a feeling. Don’t be alarmed! It will be a feeling of happiness. Warning: Do not jump up and down while holding any form of the liquid, may cause stains on all your clothing. When you have a company that offers what we do, how can you say no to us. We are pretty much a one-stop shop for scrap vehicles and we give you cash; what could be better, I will tell what can be….. Nothing! We have buyers waiting for your phone call this very second, if you call us we will answer the phone, well during business hours of course. Please don’t hesitate to call us, so that we can give you a deal you can’t refuse, a deal of the lifetime as some would say.